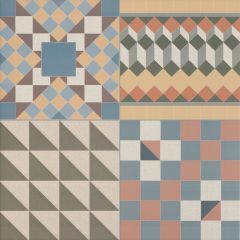 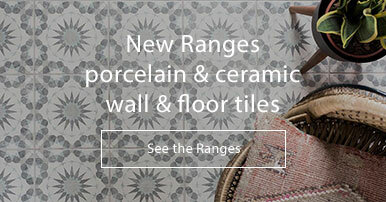 Patchwork, taken from the Moroccan Tile Range, is a beautiful collection of pastel porcelain tiles. 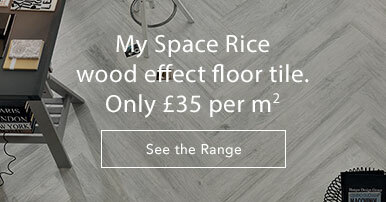 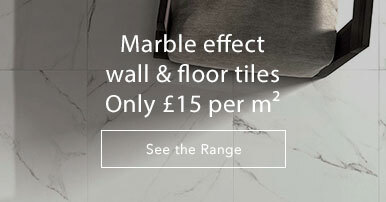 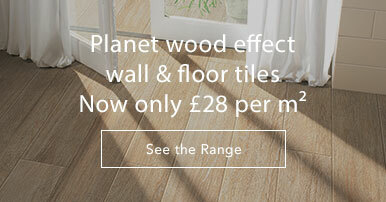 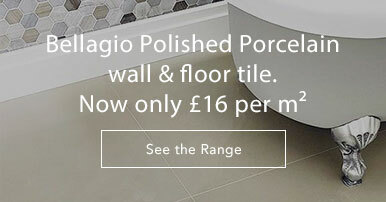 These porcelain floor tiles come in a matt, weathered finish. 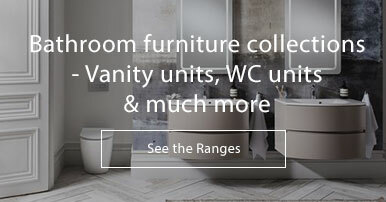 The collection consists of 26 different designs. 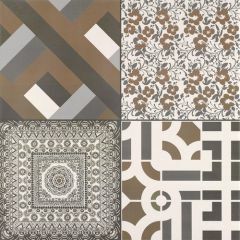 Each box contains a random mix of diferent designs.